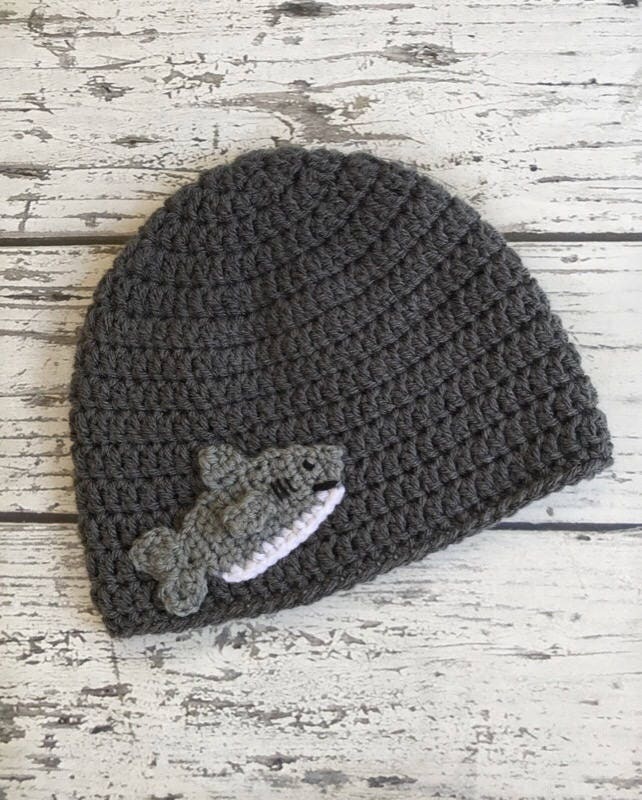 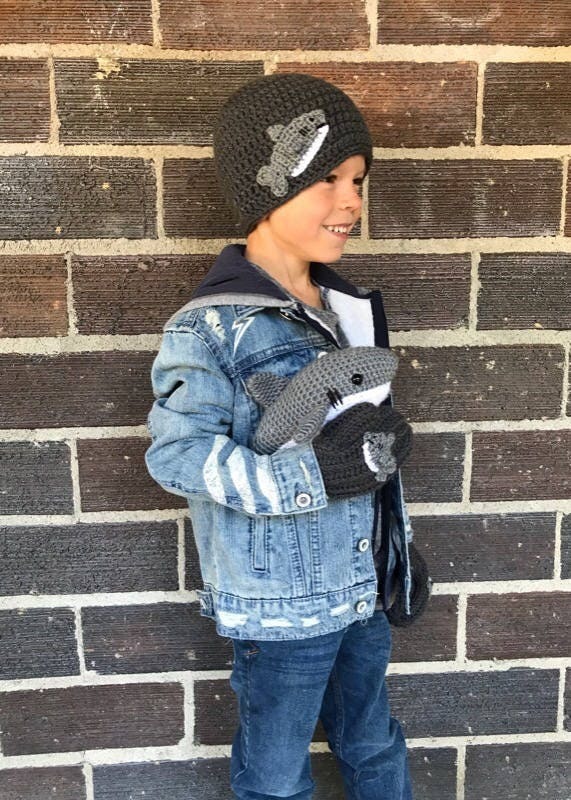 This hat with a shark applique is perfect for any animal loving family! 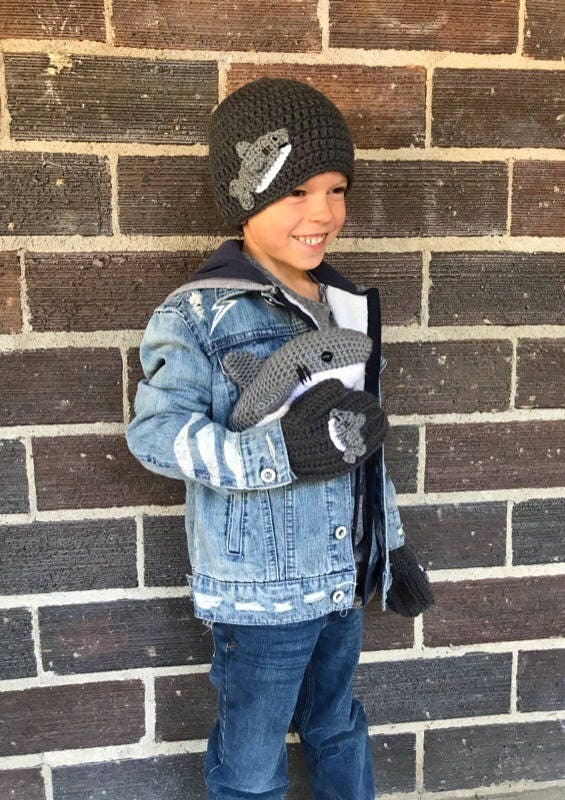 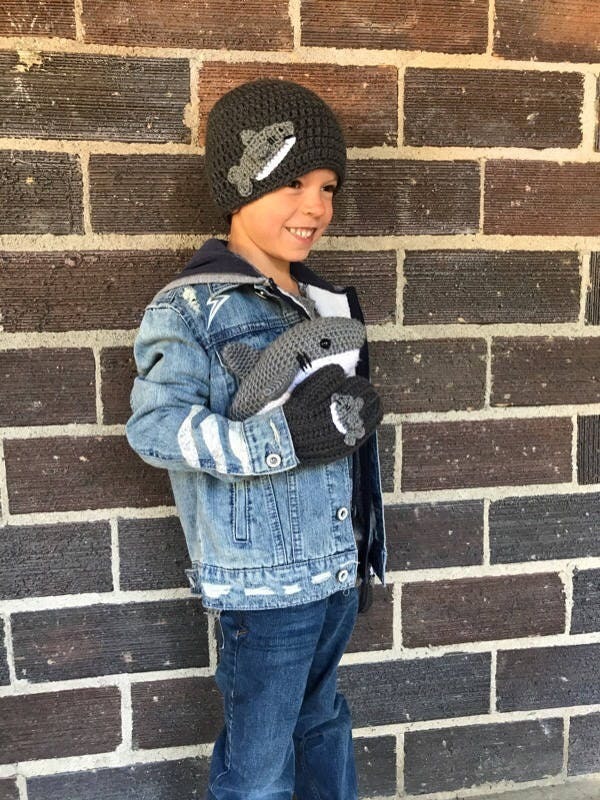 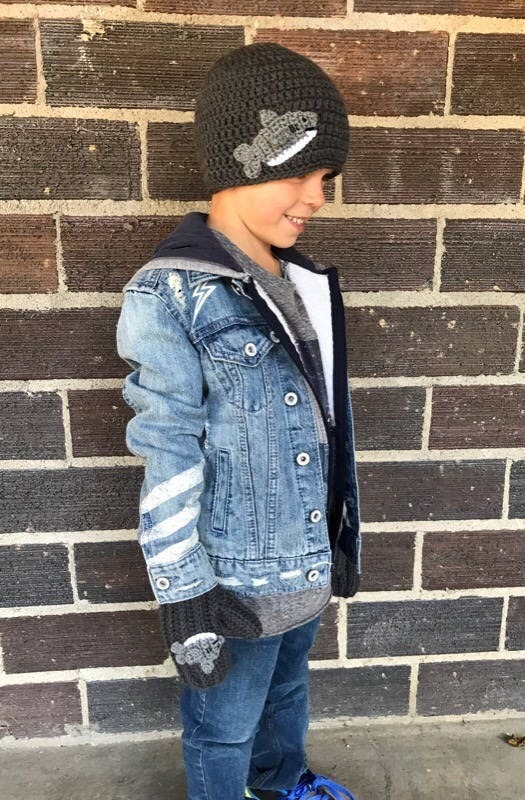 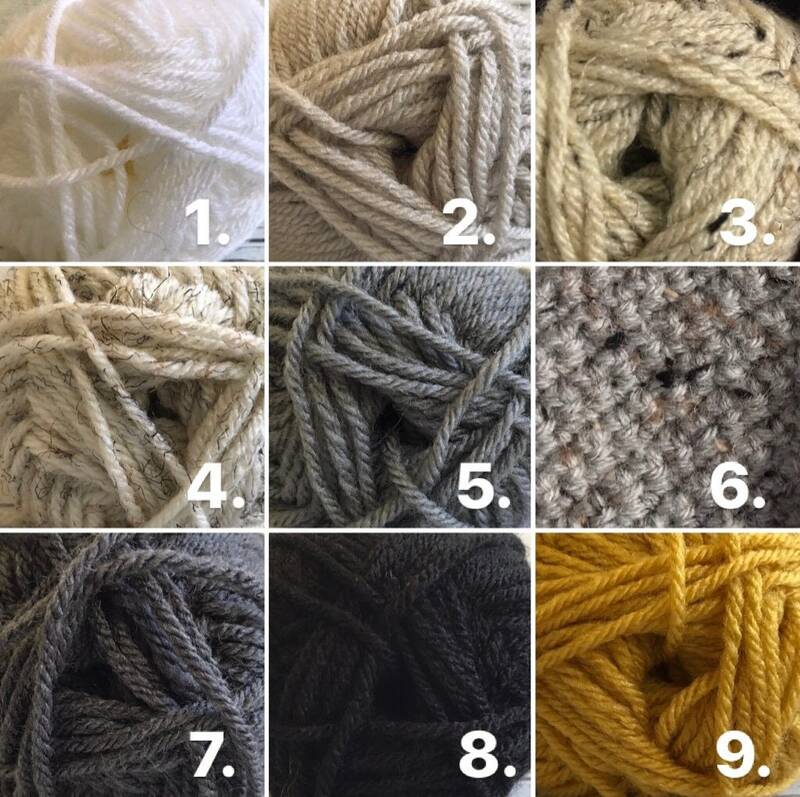 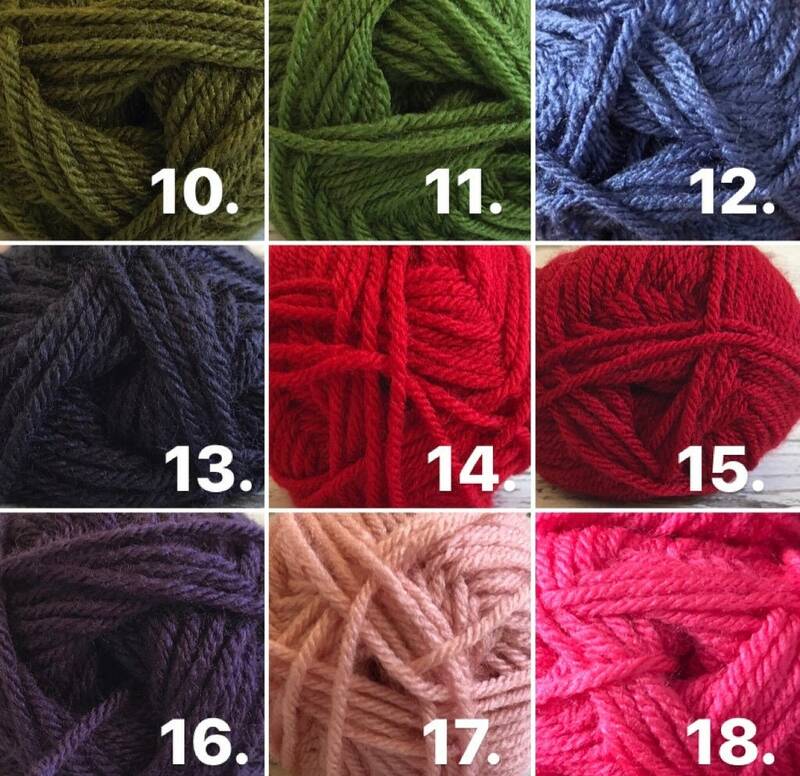 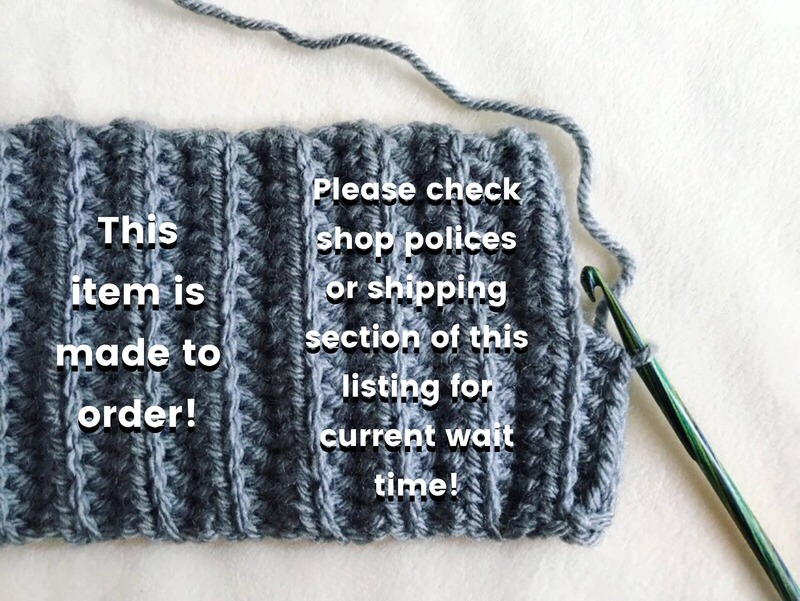 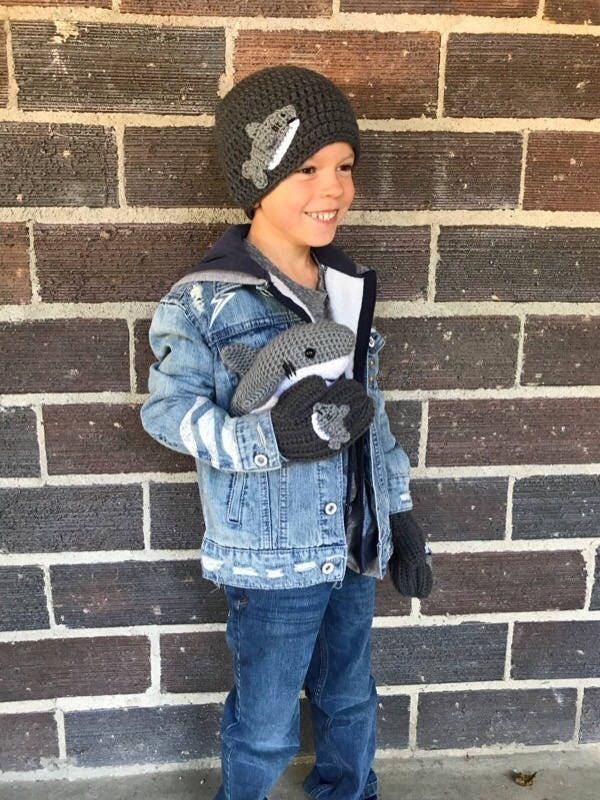 Crocheted out of 100% Premium Acrylic yarn, making it nice a soft for any child to wear! 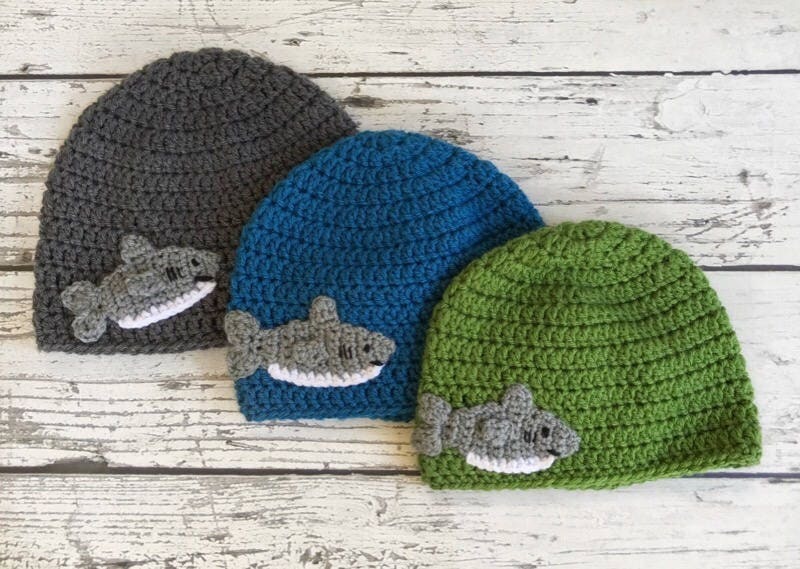 Hat will be made in the color of your choice and dinosaur will be bright green!